Job interviews can be challenging and sometimes nerve racking; even for the strongest of candidates. By following the simple steps below, you can ensure that you’re fully prepared and give yourself the very best chance of landing the job. 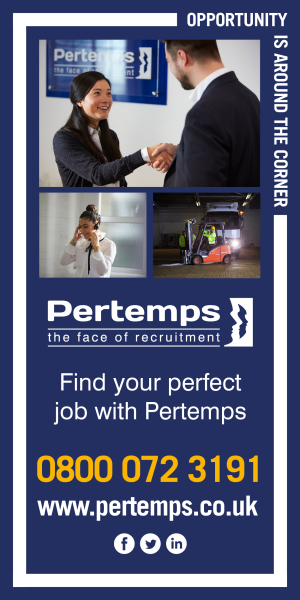 Familiarise yourself with the job spec thoroughly to make sure that you have a solid understanding of the role and know exactly what skills and experience are needed. You won’t be taken very seriously as a prospect if you reach interview stage and don’t seem to grasp the role. Ask the recruiter to clear up any points you’re unclear of prior to the interview and research any areas that you may be weaker in. Research the company as much as possible via their own site, social media, news articles and any other ways possible. Focus on finding information that will be relevant to the job you are applying for such as the markets they operate in or important clients they work with as opposed to quoting random figures like turnover and headcount. Once you understand the role and the company then this step should be fairly straight forward. Run through the job spec and make notes on how your skills will allow you to perform each responsibility - this should prepare you for the majority of questions that interviewers will want to ask you about your suitability. When it comes to dress code, you can’t go wrong with a full suit and tie for men, or shirt and blazer for women. Although a lot of the more modern trendier firms have relaxed dress codes these days, it would be risky to assume that you could dress casually for a job interview with them. Take a copy of your CV and the job spec with you in a smart looking folder. Although the interviewer is likely to have a soft copy of your CV, it’s best to be prepared in case they do not for any reason. Arrive in the general vicinity about thirty minutes early, find exactly where the building is and then grab a coffee while revising the job spec - You can then arrive calmly and confident to the interview about 5 minutes before the set time. You should do everything in your power to avoid being late but if the worst happens, call ahead to warn the interviewer well in advance and apologise sincerely.